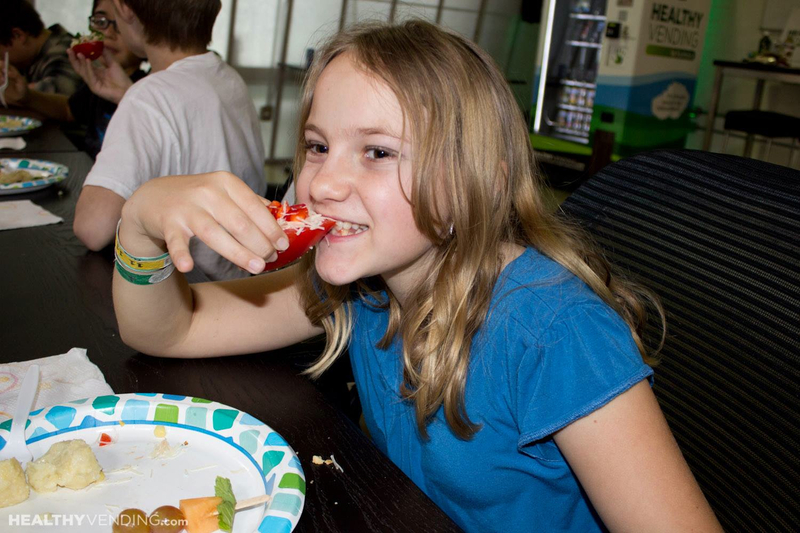 If you think vending machines are only stocked with chips, candy, and soda, and their healthier alter-egos, think again. 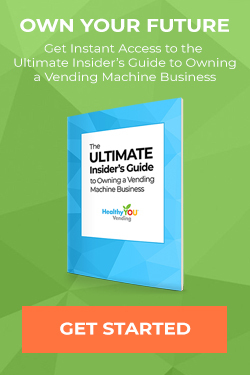 These days, vending machines sell well, just about everything: think cupcakes, burritos, and even marijuana (and that's not even close to the weirdest thing on this list). 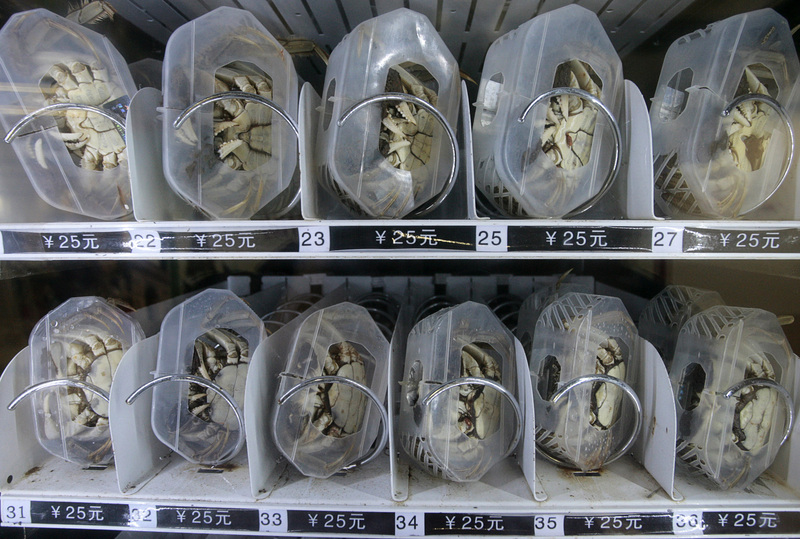 We compiled a list of some of the coolest, most unique, and downright shocking vending machines from around the world. The countdown has begun: 71 days remain. 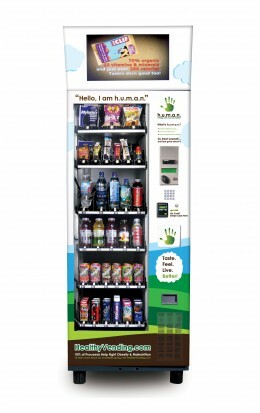 Entrepreneur Magazine recently ranked HUMAN as the #1 Fastest-Growing Vending Franchise and we know that it’s the following ten differentiating factors that have made us a top choice for those looking at healthy vending franchises.